Ranaut will be seen playing a emotionally-draining character in ‘ Simran’, shooting of which is under way. 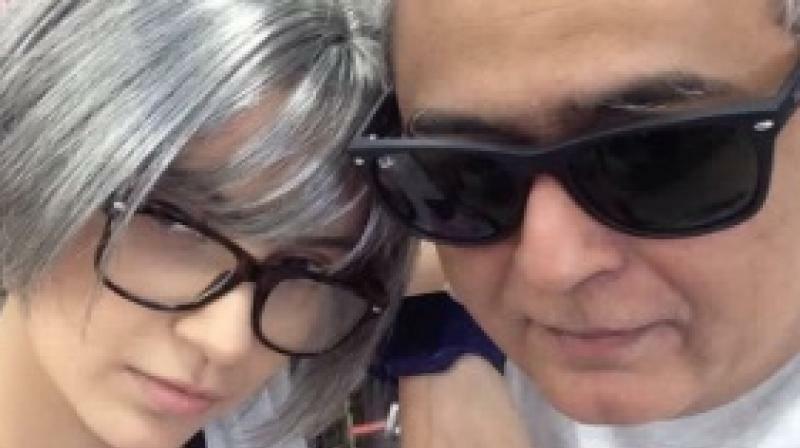 Kangana Ranaut and Hansal Mehta are currently in Atlanta, US. 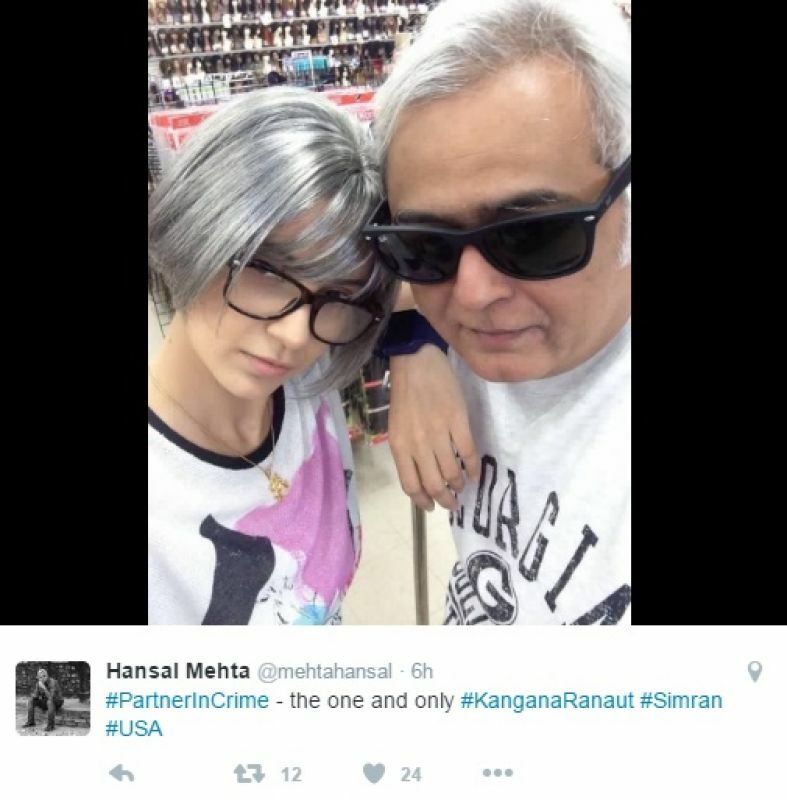 Mumbai: Ranaut, who will soon be seen portraying an intense role in Hansal Mehta’s ‘Simran’, was bonding with the director in between shots. Just a few days back, Ranaut and some of the crew members had met with an accident. While the crew members sustained minor injuries, Kangana escaped unhurt. Kangana will soon be seen in Vishal Bharadwaj’s period drama ‘Rangoon’ along side Saif Ali Khan and Shahid Kapoor. ■Kangana Ranaut kick-starts meet-n-greet sessions for 'Simran' in Atlanta! ■Kangana Ranaut's 'Queen' to have a sequel? ■Kangana Ranaut: Why can’t men stand up for themselves?